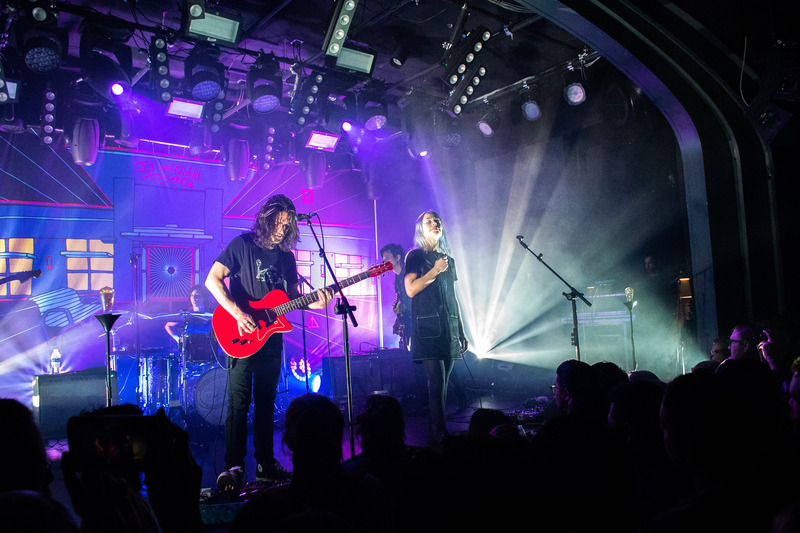 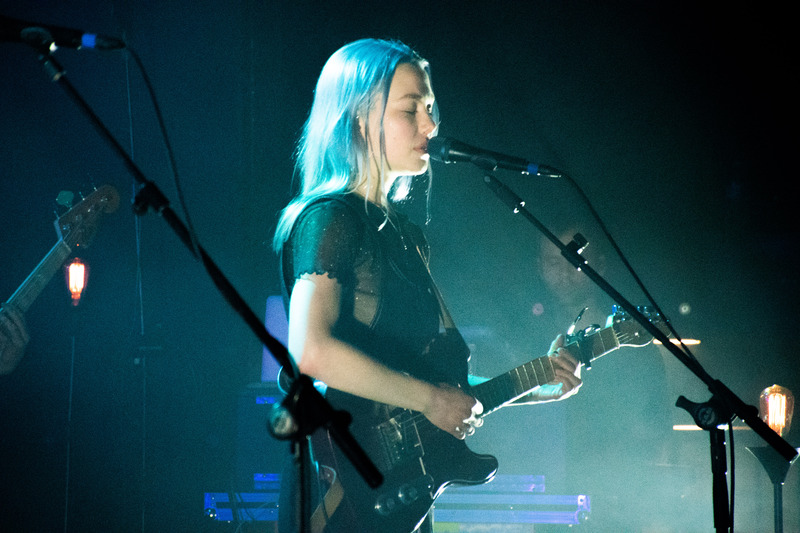 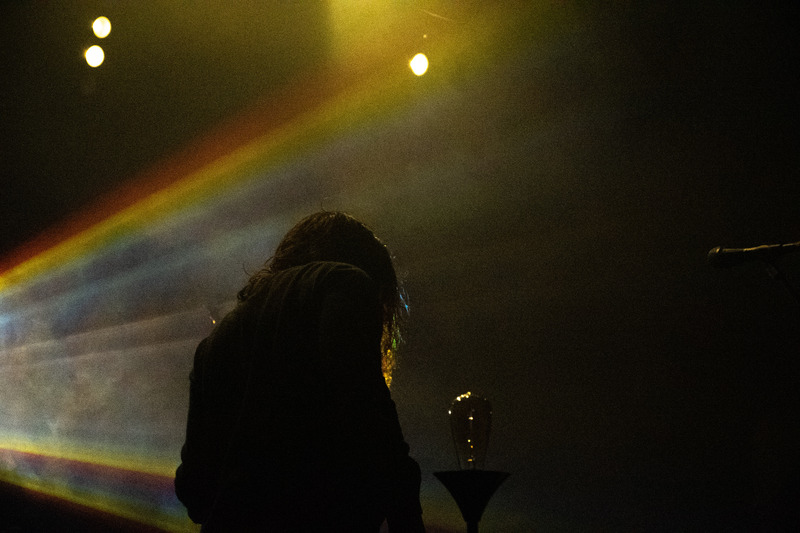 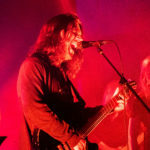 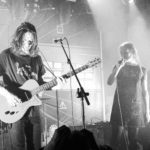 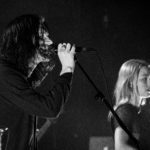 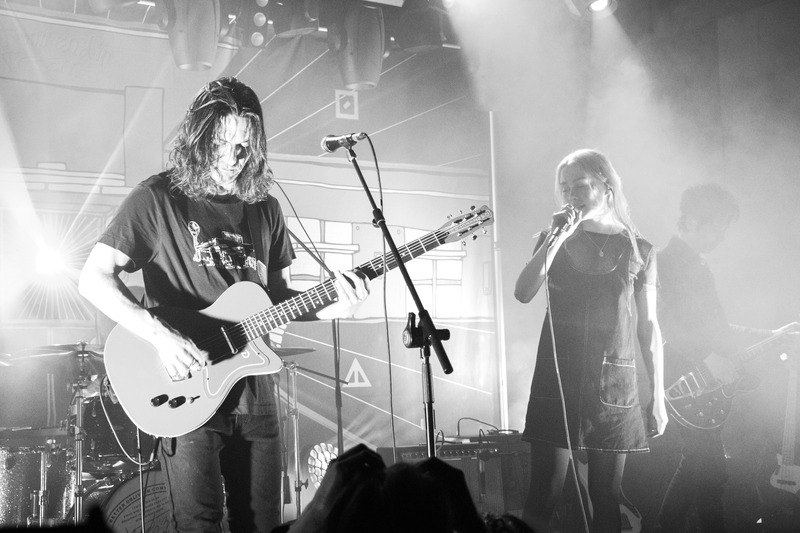 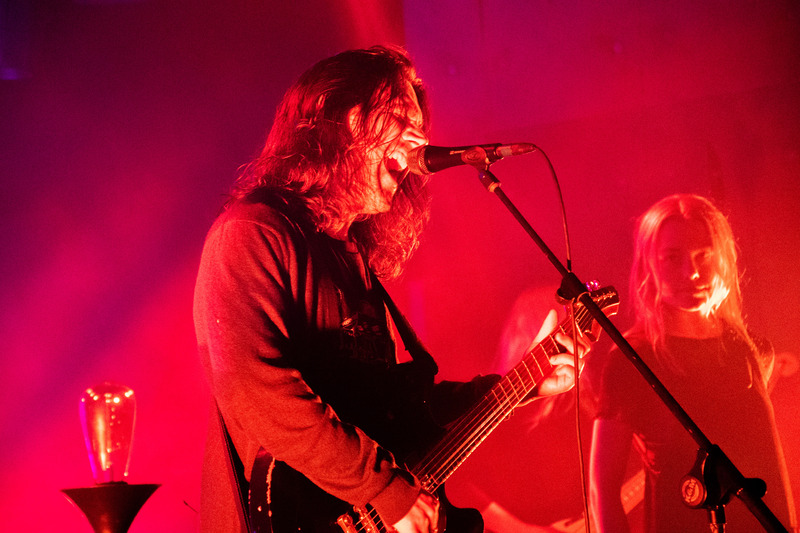 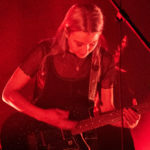 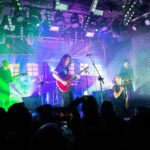 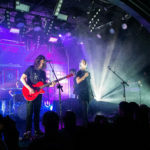 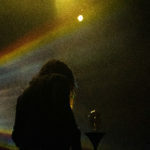 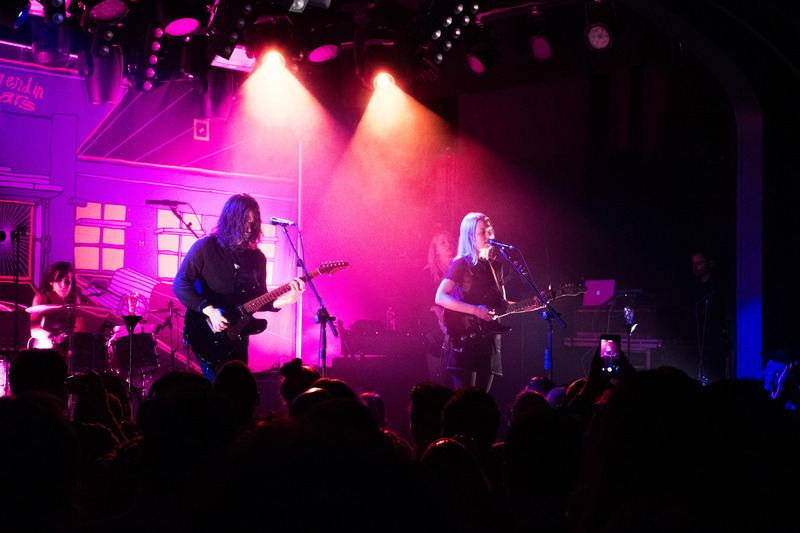 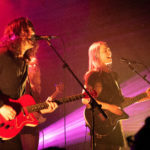 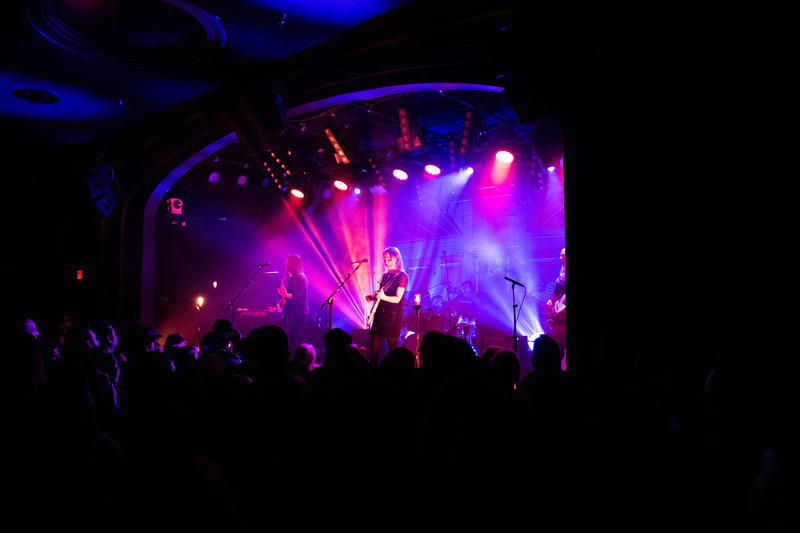 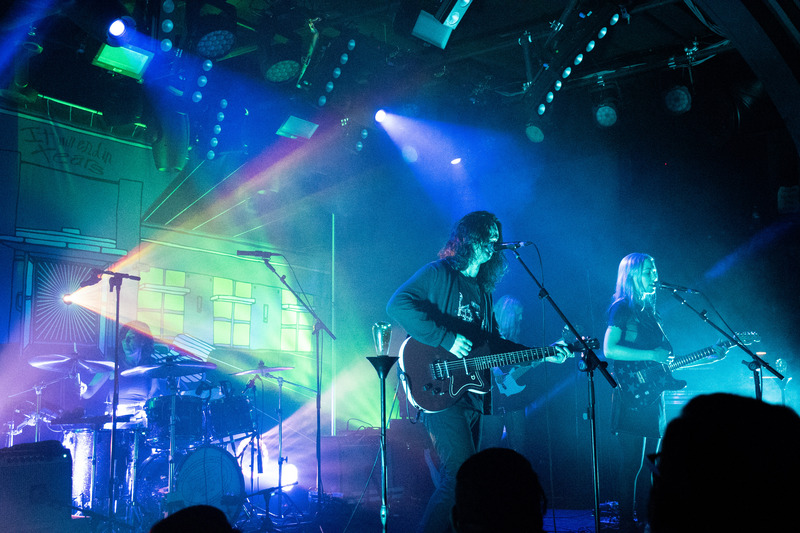 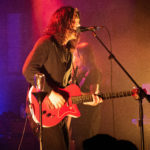 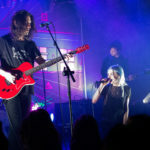 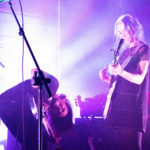 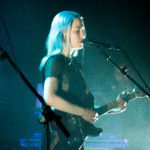 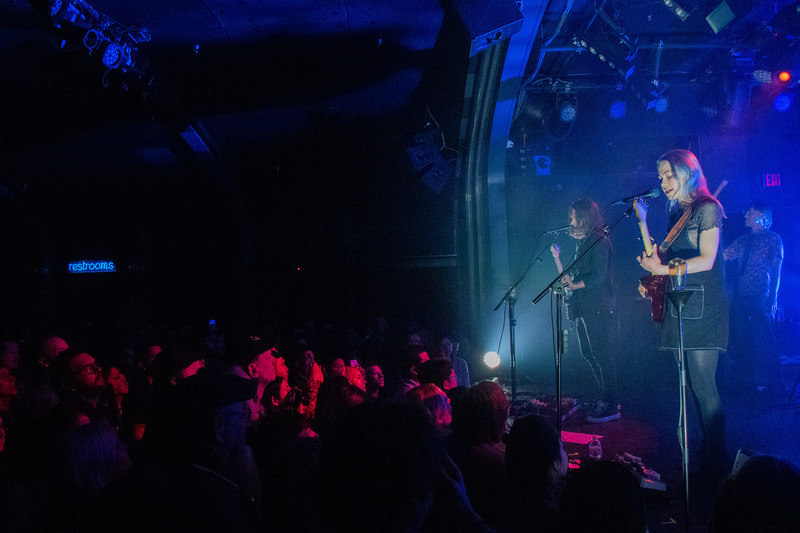 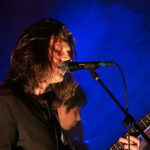 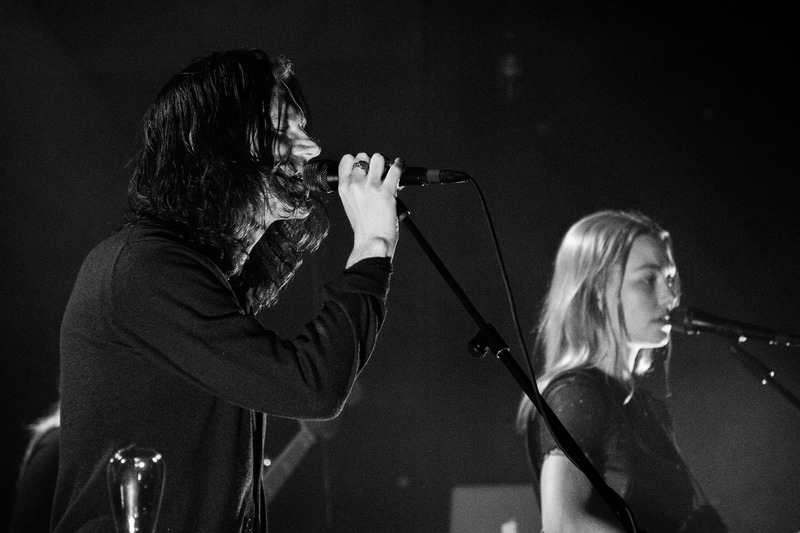 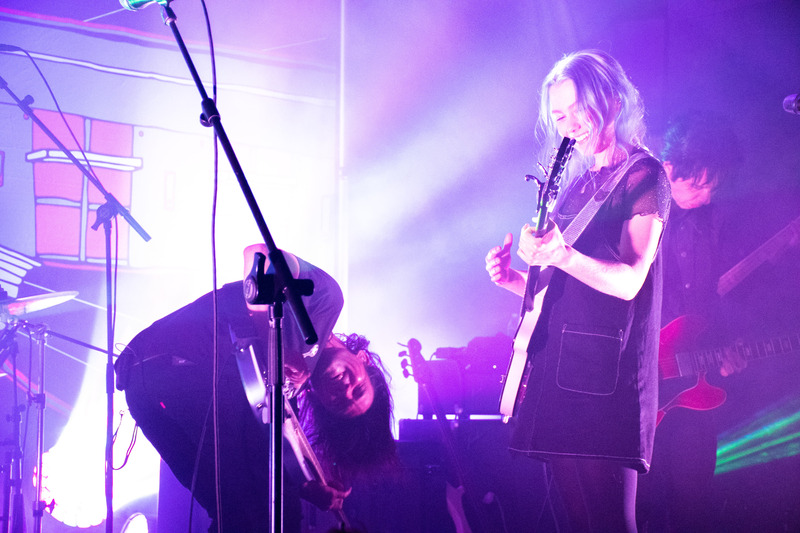 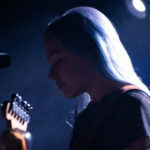 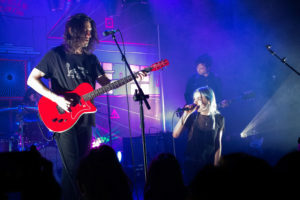 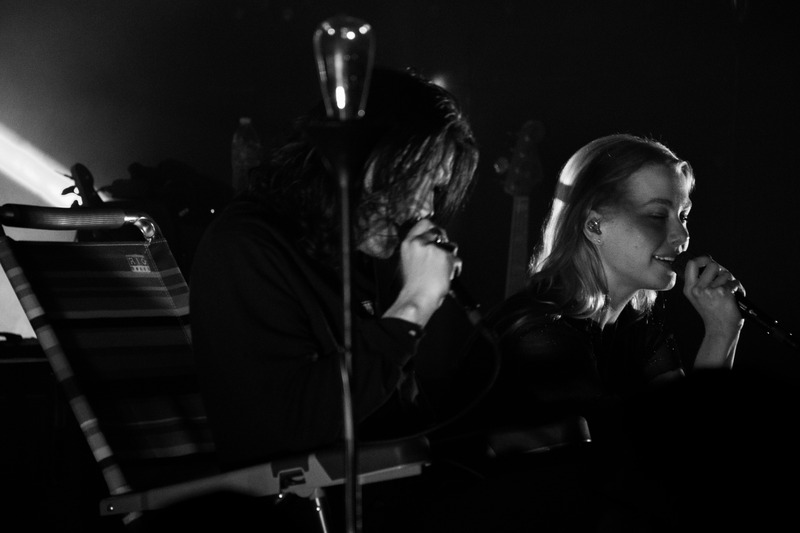 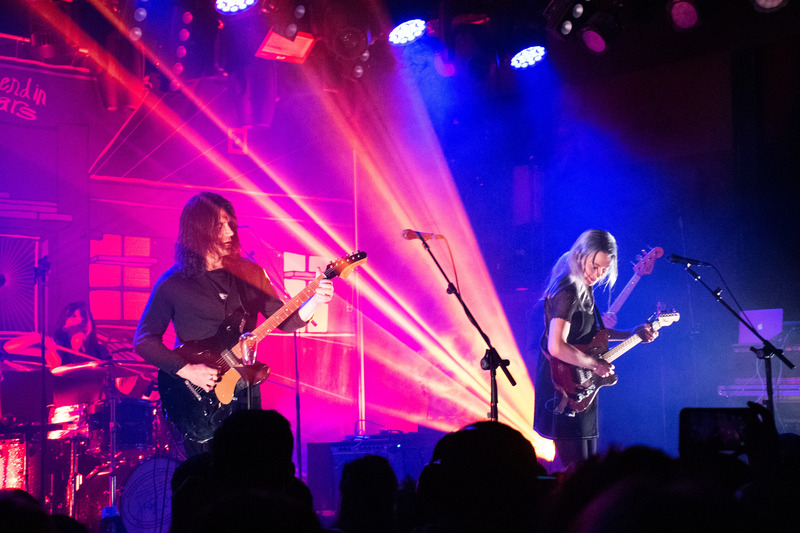 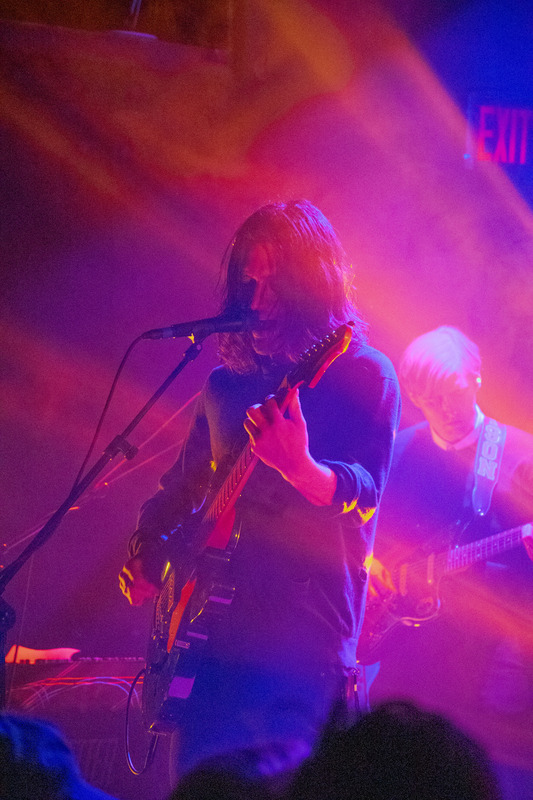 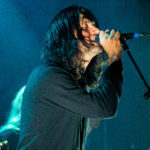 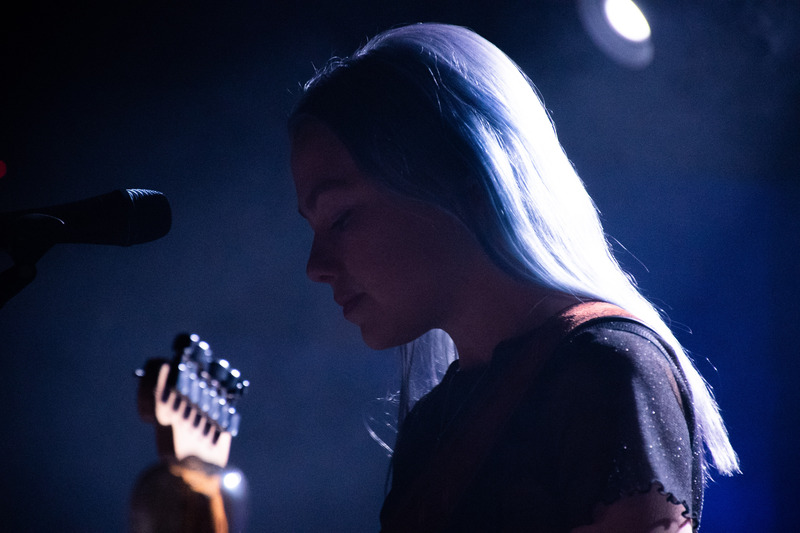 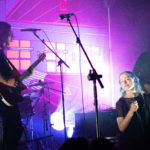 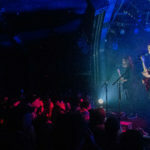 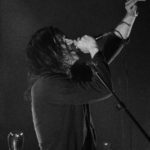 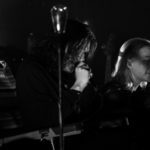 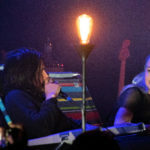 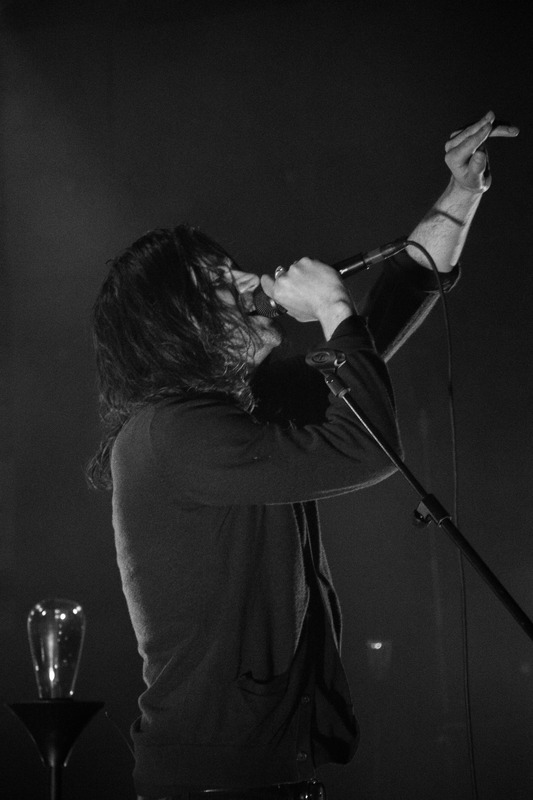 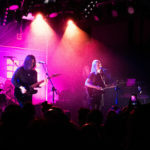 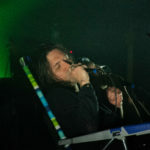 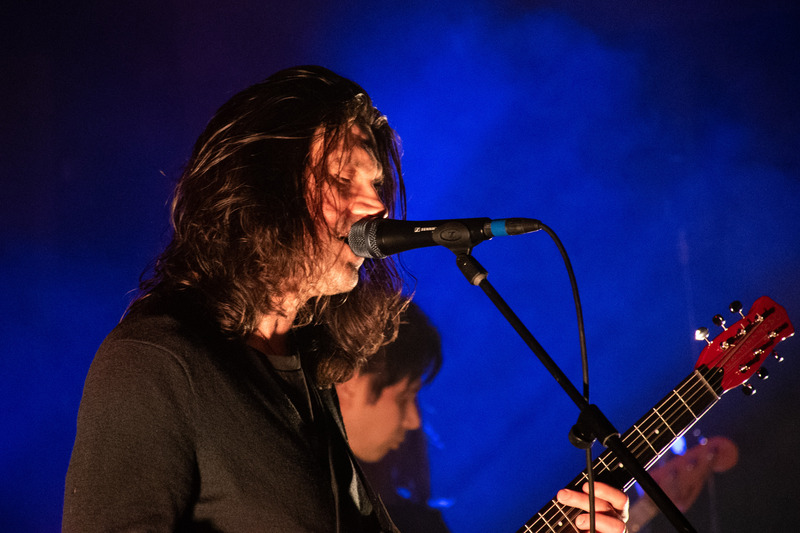 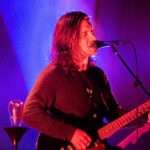 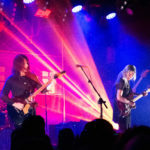 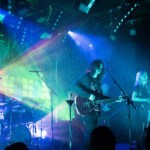 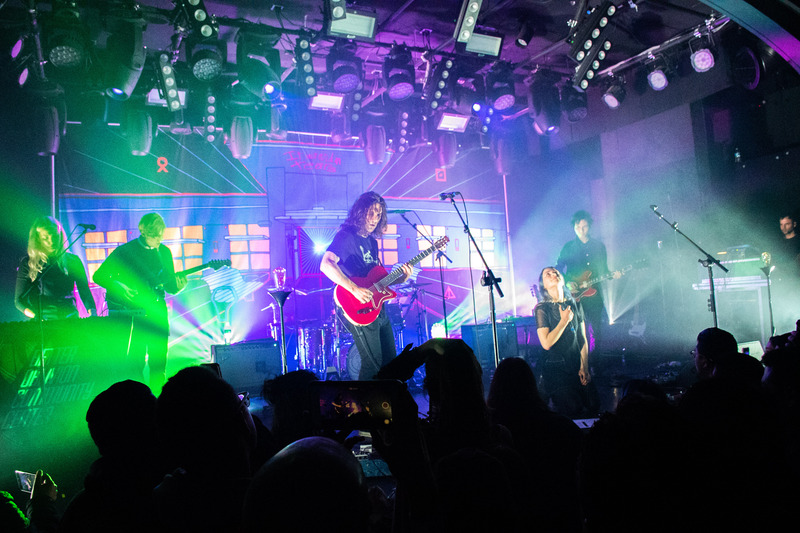 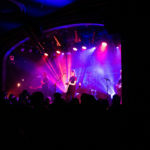 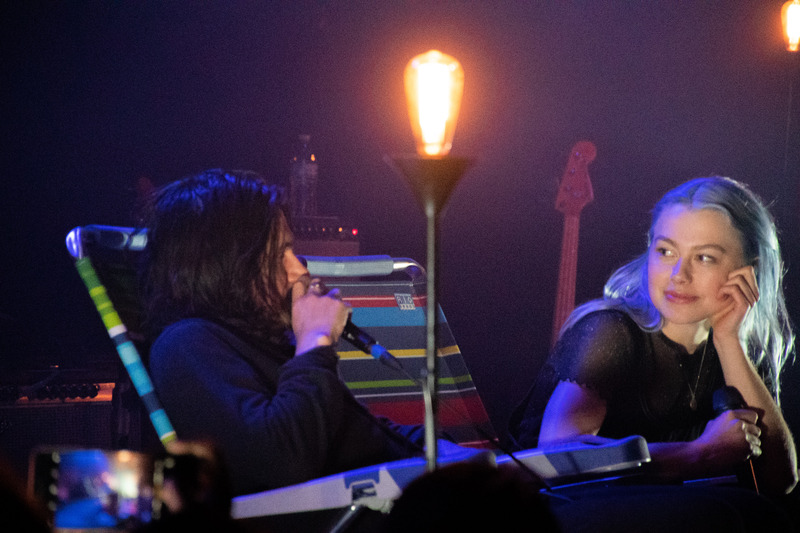 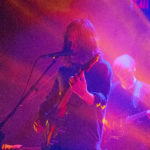 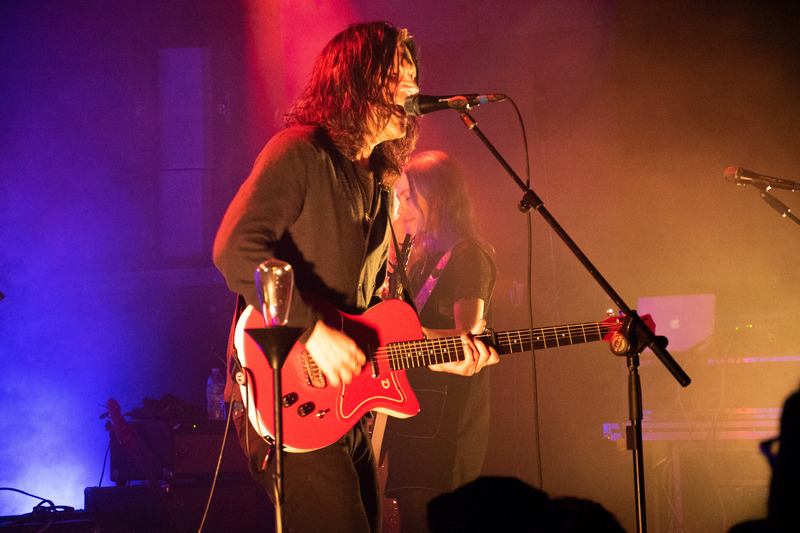 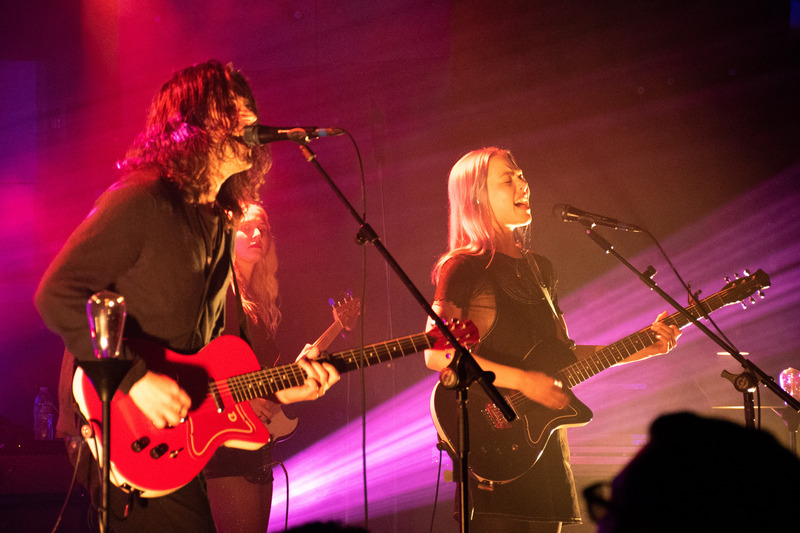 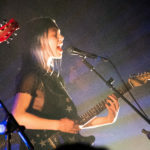 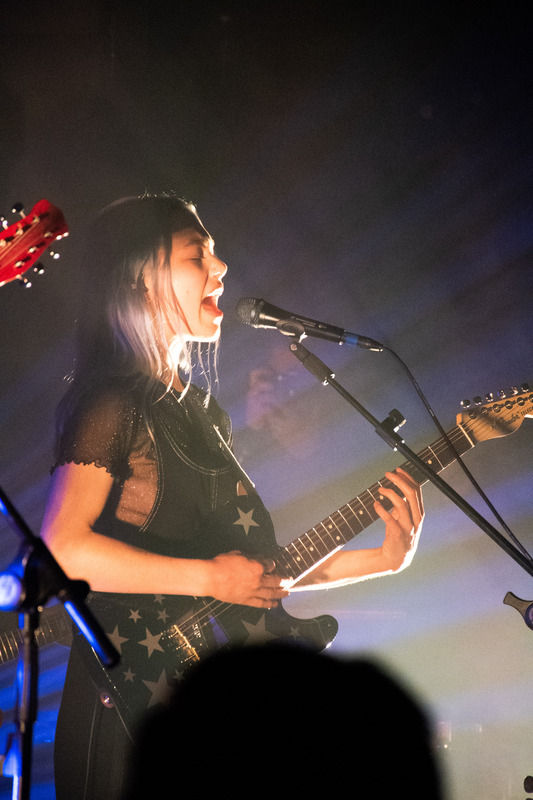 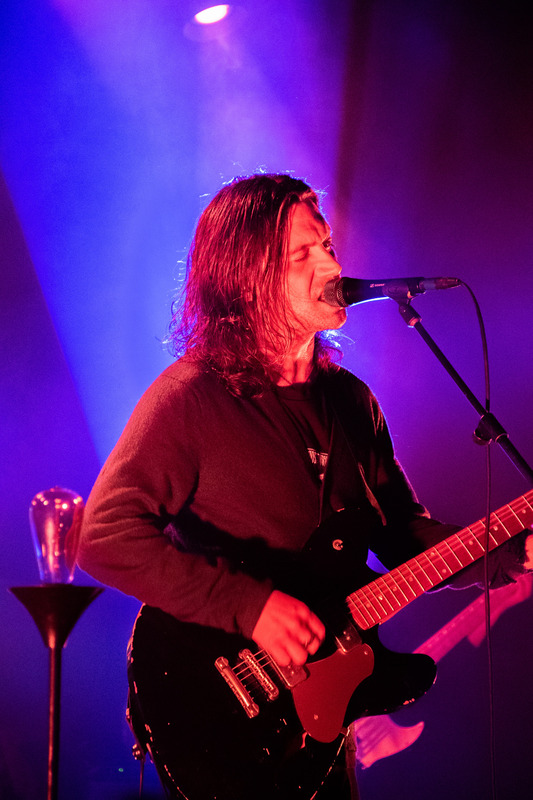 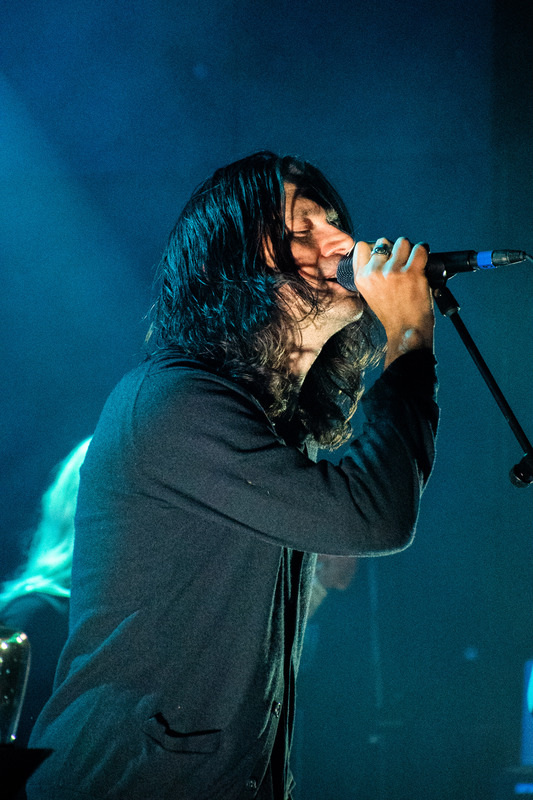 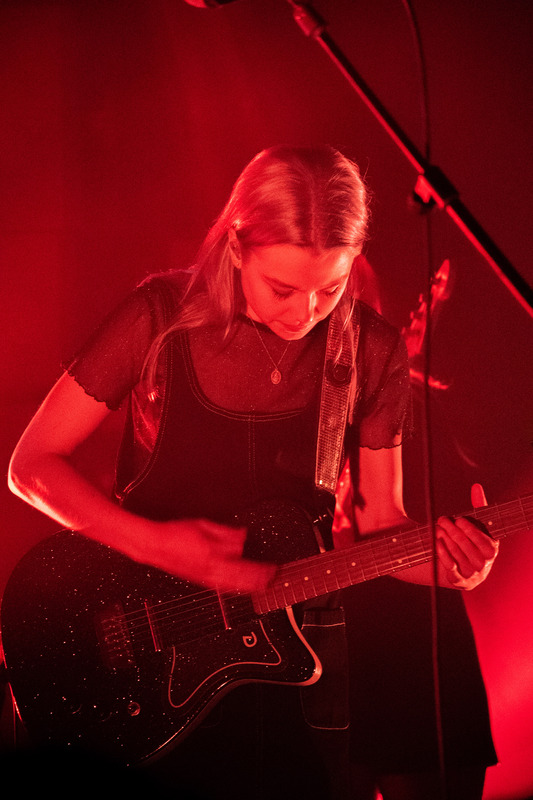 Super duo Better Oblivion Community Center (the new project of Conor Oberst and Phoebe Bridgers), played the first of two sold-out Los Angeles shows at the Teragram Ballroom. 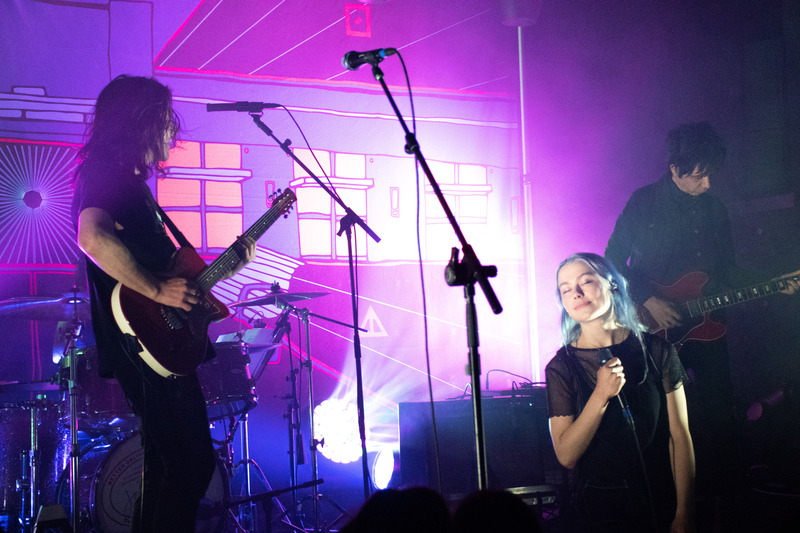 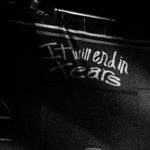 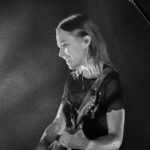 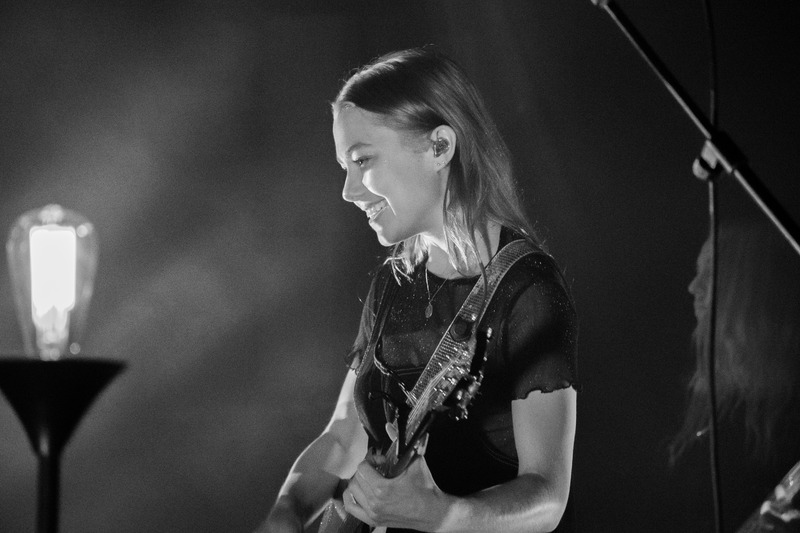 It was indie folk-rock/singer-songwriter surrealism as they fleshed out songs from their collaborative self-titled album as well as took on covering one another’s work. 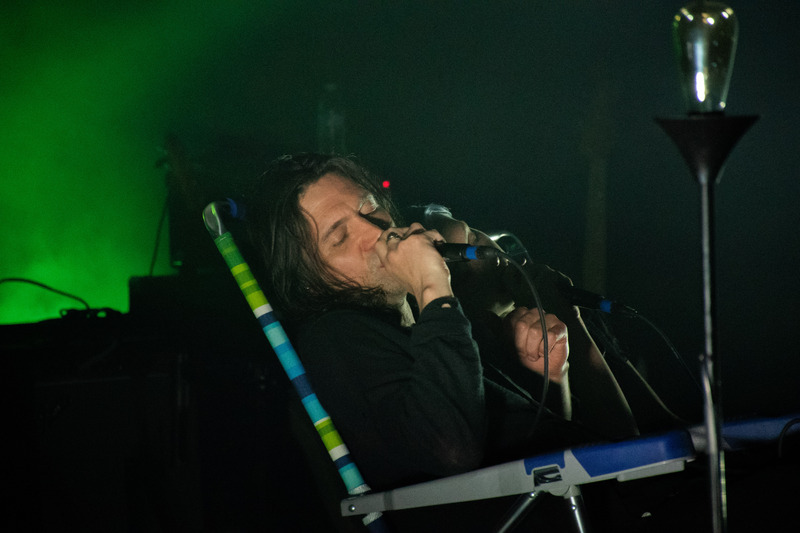 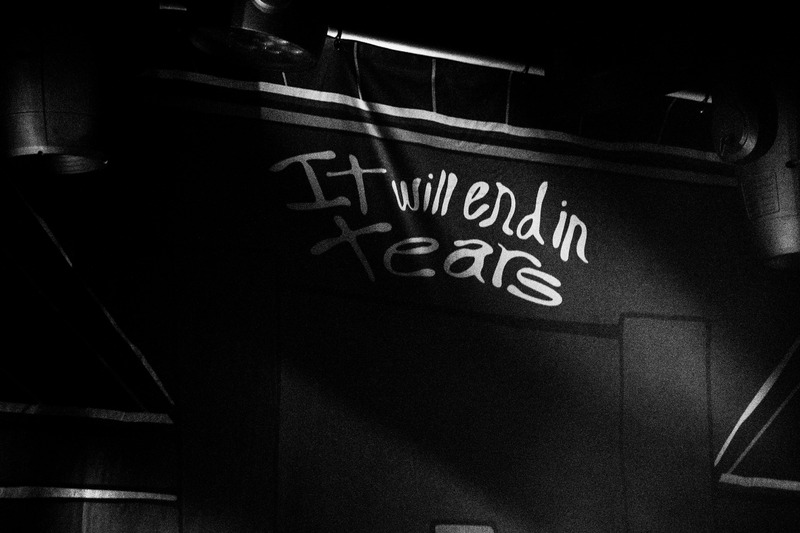 Notably, Bridgers performing the Bright Eyes classic “Easy, Lucky, Free” during the encore and Oberst doing an amazing rock version of Bridgers’ saddest song, “Funeral.” It was one of those shows I’ll talk about having been at decades from now.